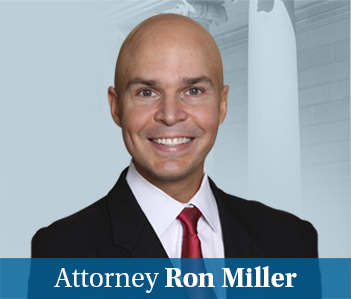 The Maryland House Economic Matters Committee will be voting today on House Bill 715, from the insurance lobby, to reverse the rule in Maurer v. Pennsylvania National Mutual, that waiving subrogation in underinsured motorist cases is conclusive of the at-fault drivers liability in causing the accident. I wrote about this bill last week, pointing out that this may be a rare instance where car insurance companies and auto accident lawyers might be able to agree although, clearly, this bill matters more to the car insurance companies that it does to Maryland accident lawyers. There is also an amendment to this bill, that would help at least a little, in dealing with an annoying defense tactic of not offering the policy until right before trial. This amendment would require the uninsured carrier to make the decision to waive subrogation within ten days, if the policy limits offer is made within 70 days of trial. This amendment will not be a panacea to this problem because many at-fault insurance companies wait until just before trial before they chicken out and offer their policy limits.